England are reportedly considering to make Joe Root their new Test captain following Alastair Cook’s resignation on Monday. 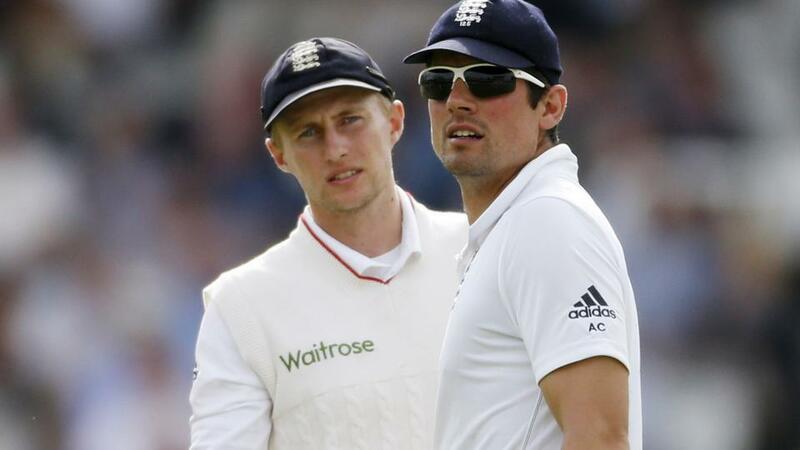 Cook, 32, has stepped down as England’s Test skipper after four years in charge. He led his nation in 59 Tests, includes two Ashes victories as well as Test successes in India and South Africa. Root, who is regarded the most reliable batsman across all three formats, is likely to be appointed as Cook’s successor. However, there will be no official confirmation of his appointment. England’s director of cricket Andrew Strauss is happy to hand the captaincy to the 26-year-old batsman, with Ben Stokes could be the vice-captain. Root’s appointment will the biggest job in English cricket, with a Champions Trophy to get underway this summer, making it hard to rest the Yorkshireman. Despite the fact, Root’s leadership experience is limited, but he is the outstanding favourite to take charge, Strauss insists. Root has scored 11 centuries and 27 fifties in 53 Test matches at 52.80 average.